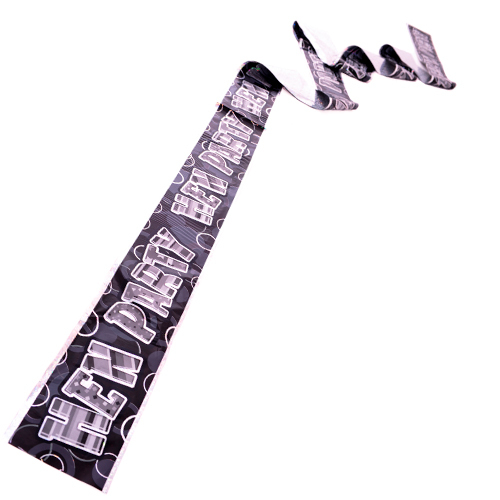 They come in all shapes and sizes don't they?....Banners and bunting we're talking about of course. 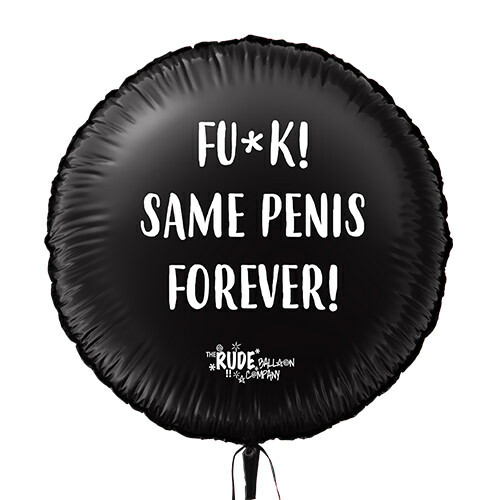 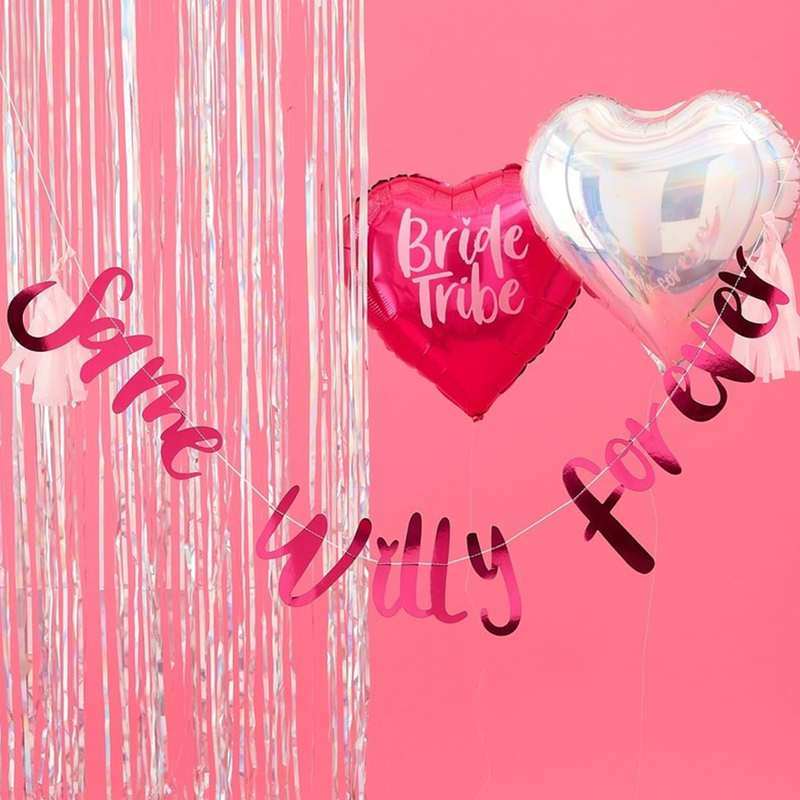 We have a huge range of banners to choose from but if you want one which combines humour with quality and indeed a fair amount of style, then this same willy forever bunting certainly ticks all of the boxes. 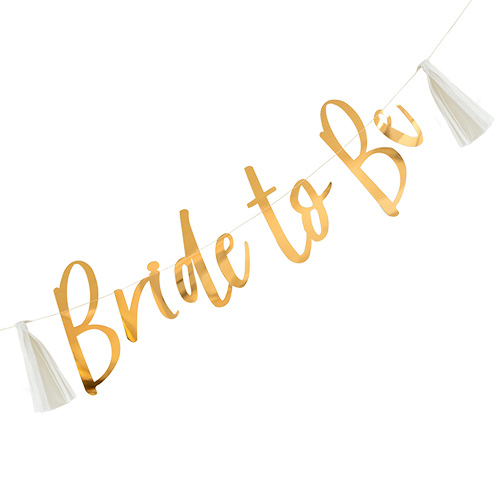 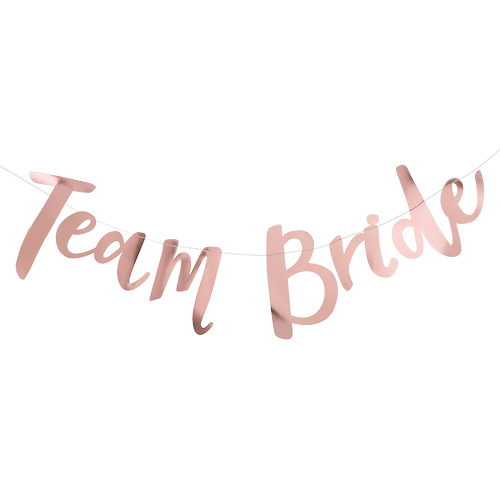 The pink foil lettering is eye catching yet classy, the bunting is two meters long with the tallest letters measuring around 18cm but what really sets this bunting apart is the text itself, this would go brilliantly with the same willy forever balloons too.